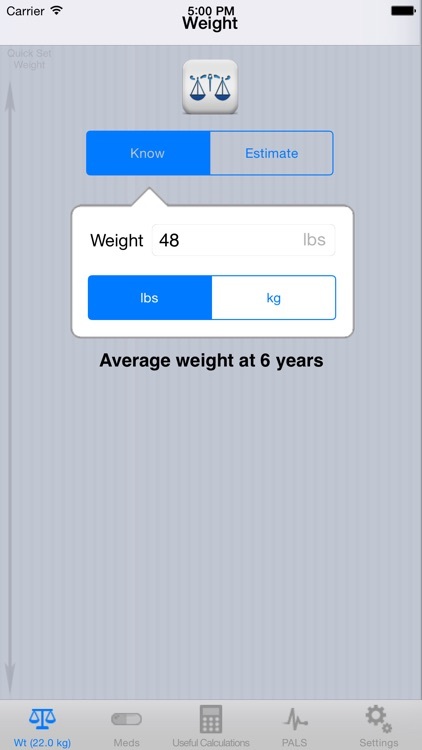 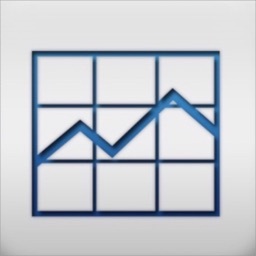 There are a lot of Pediatric Dosage calculators for the iPhone. 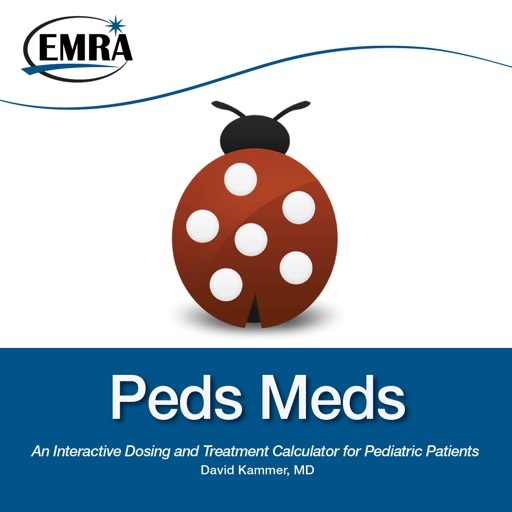 EMRA Peds Meds is the only one that lets you edit, create, and organize medications to reflect your clinical practice and institutional standards. Designed by a former software engineer turned emergency physician, EMRA Peds Meds features an extensive initial formulary, intuitive interface, and beautiful retina display quality graphics. 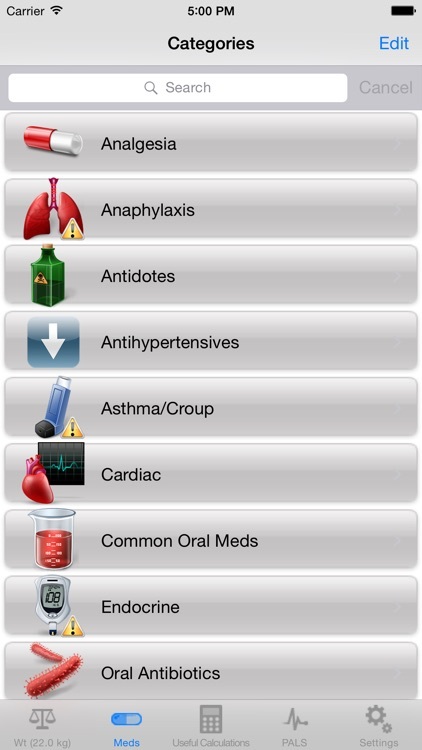 Other features include accurate weight for age estimation based upon CDC data, the ability to share your customized formulary with colleagues, students and friends, in-app video tutorials, and useful quick reference information such as normal vitals and ETT sizes for age.